Sorry- this event has sold out. 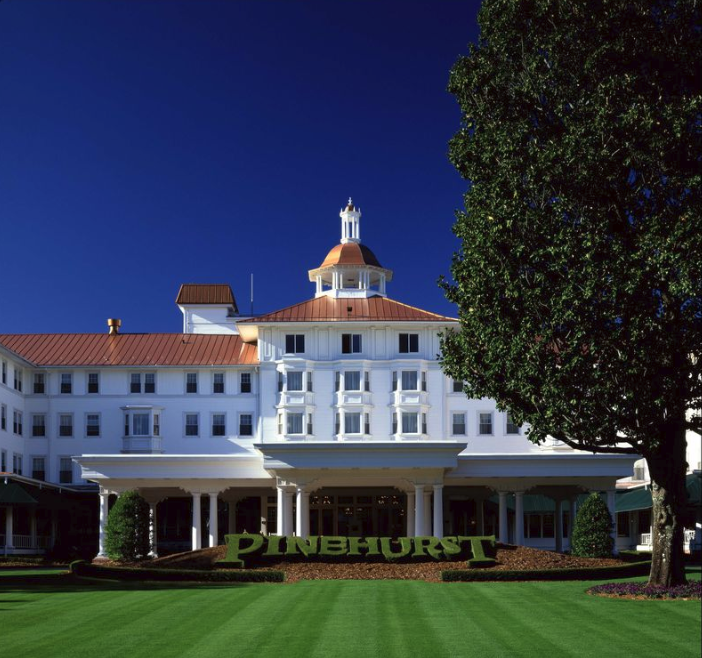 Come to Pinehurst this spring! Senior executives leading any company into success face common challenges. This new event lifts a day’s agenda to that common higher plane. You'll gain insights immediately relevant for running your company today and positioning it for tomorrow. This day-long experience is designed for the top leaders of both Management Companies & Business Partner firms. In a relaxed but professional environment we'll bring you wisdom specifically relevant to CEOs and senior executives, and opportunities to share a bit of downtime among your peers as well. We'll open and close with industry-related topics and gain leader-level insights of a more general nature in between. Our special keynote address is presented by self-professed pricing fanatic Casey Brown, whose mantra is "know your worth- then ask for it." Casey leads BOOST, an organization that helps companies across the US improve and sustain profits through better pricing. 11:00 am: Keynote Address "Higher Profits Through Better Pricing" - Casey Brown, BOOST. Discover your true pricing power! If you are excellent at what you do, you should be paid like you are excellent. Not like you are good. Not like you are average. But a lack of confidence in pricing power holds many businesses back from what's possible. 1:30 pm: Economic Insights on the Local, National and Global Horizons - Dr. Harry Davis, Dean- North Carolina School of Banking and Economist for the North Carolina Bankers Association. Dr. Davis puts together quarterly economic forecasts carried by various news outlets and is frequently interviewed for stories on the economy and banking. He is an active consultant and presents seminars to business groups both in NC and nationwide. He consults for feasibility plans, business plans and valuations for both financial and non-financial corporations. Dr. Davis is also an instructor for the NC Insurance Executive Management School and the SC School of Banking. 2:15 pm: Cyber Security: What CEOs Need to Know - Roger Grimes, Data-Driven Defense Evangelist at KnowBe4. A frequent industry speaker and educator, Roger holds more than 40 computer certifications and has authored ten books on computer security. He has been fighting malware and malicious hackers since 1987, specializing in protecting host computers from hackers and malware for companies ranging from the Fortune 100 to small businesses. 5:00-8:00 PM Optional Cocktails & Dinner Package. LIMITED ROOM BLOCK QUANTITY: Booking number details will appear on your event registration. Special golf rates are also available on Friday for your independent arrangements- details will appear on your event registration. Come to the leaders' table- Be a part of this special event!